Your gamer picture is the image that’s displayed in your profile for friends and other gamers to see. 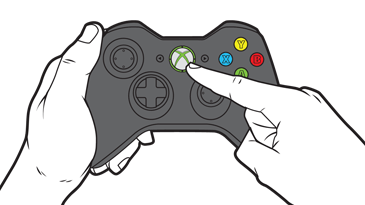 This page describes how to change the gamerpic for your profile by using your Xbox 360 console. Select settings, and then select Profile. Select the gamer picture you want from the images displayed. ¿Quieres contactar con el Soporte técnico con referencia al problema "Change your gamer picture on Xbox 360" acerca del que estabas leyendo o con referencia a otro problema?